Online estate agents are welcomed as a more affordable alternative to high street agents because they charge lower fees. But there is much more value than that. 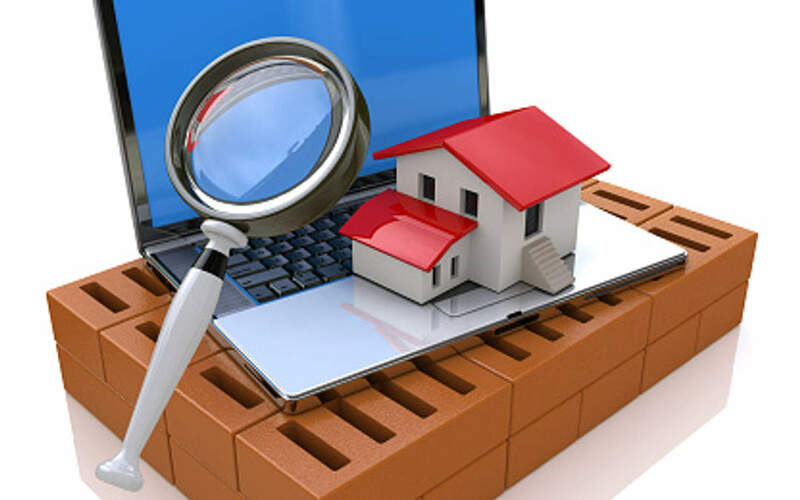 Today, online estate agents account for about five percent of property sales, but current trends indicate that this number will likely balloon in the near future. Online agents generally charge lower, fixed fees than high street agents’ higher, percentage-based fees. Many believe this provides an opportunity for high street agents to be less incentivised to negotiate a better price for the seller because the additional commission they make for a slightly better asking price is minimal. With an online agent, you pay one transparent fee cover the cost of marketing your property for a fixed period of time and, when you sell, you don’t pay anything else. Online agents, just like high street agents, will value your home, but they will do so in line with your local housing market. A common tactic on the high street is to over value to win business, but at Emoov we don’t use any hidden clauses orbackhandd tactics to rope you in. We provide an honest valuation based on your local market but we let our sellers dictate the price and advice throughout the sale if they aren’t gaining any interest. High street agents are notorious for knocking off bang on 5:30pm and of course, not working weekends. At Emoov we understand that the property selling process is a long one and people have to balance it with their day to day lives, work, kids and more. That’s why we are open seven days a week until 8pm Monday to Friday and 5pm at the weekend. The high-street sector is notorious for the unfair, anti-consumer, woeful service that has seen estate agents become one of the most hated professions in the UK. At Emoov we think the agent should work for the seller and that’s why we pride ourselves on the award-winning customer service that comes as standard with every Emoov package. As well as the dated fee structure, many high-street agents are living in the past where technology is concerned which is another reason they can slow down your sale. At Emoov we have a unique in-house tech platform that we’ve built from scratch – Hero. Hero allows our sellers to log in 24 hours a day, seven days a week and make changes to their advert, upload photos, manage their viewing availability, see their viewings feedback, manage their offers and counter offer, as well as keeping track of the final stages of their sale. But if you’re not confident using a computer, our team are also on hand to do it for you if you prefer. High street agents will orchestrate the showings for you but you often end up hosting the viewings yourself, or having a junior agent with no local knowledge underselling your house. Although at Emoov we offer accompanied viewings as an add on, we encourage our sellers to hold the viewings as research shows buyers prefer this and it is better for the sale. The viewings process allows you time to fully sell every aspect of your home, build a rapour with potential buyers and also helps you decide which offer to accept or decline. One common misconception with online models is that they don’t help in the final stages of the sale once an offer has been accepted – and this is true with some online agents. At Emoov we pride ourselves on the full estate agency service we provide and have a team of dedicated offer and sales progressors who are on hand right up until the point you hand over the keys – one of the reasons we have so many happy customers and achieve a higher sold price than the rest. The high street agent will always have a place in the market and ask online agents take over the sector, this will most likely become a niche pocket for unusual properties or those over the £5m mark. But if you want to sell in the modern age, for a fair fee, with an agent that is always available, then online is the way.